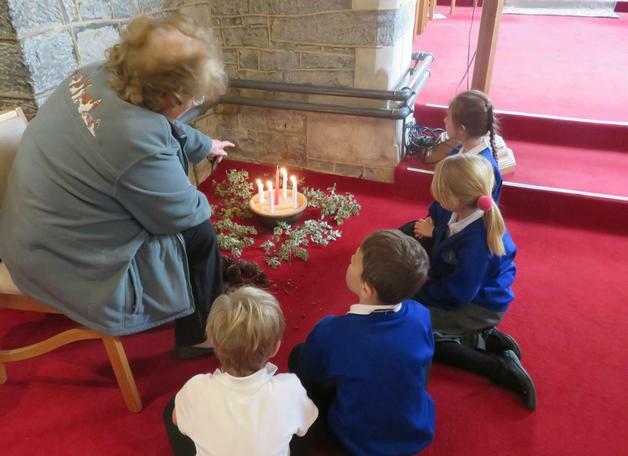 This week Giraffe and Leopard classes were kindly invited to take part in a Christmas workshop held at St Mary’s Church, Woolavington on Thursday morning. After a brisk walk in the cold, the children arrived eager and ready to learn more about the Christmas story. 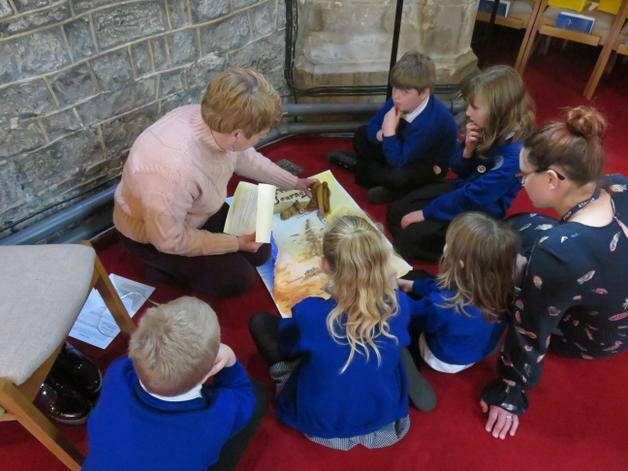 Reverend Kevin gave a brief introduction about the Christmas story and then the children were split into 5 groups to explore through their senses, the story of the birth of Jesus. 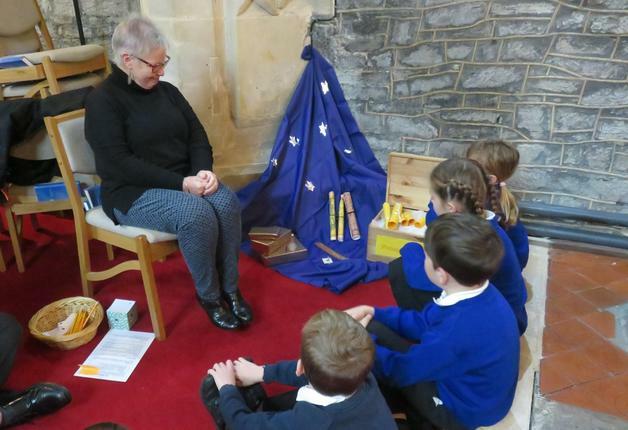 The 5 workshops included the news being delivered by the angel Gabriel to Mary, that she would be carrying God’s child, the journey Mary and Joseph took to arrive at Bethlehem and also the Shepherds’ and Kings’ gifts. 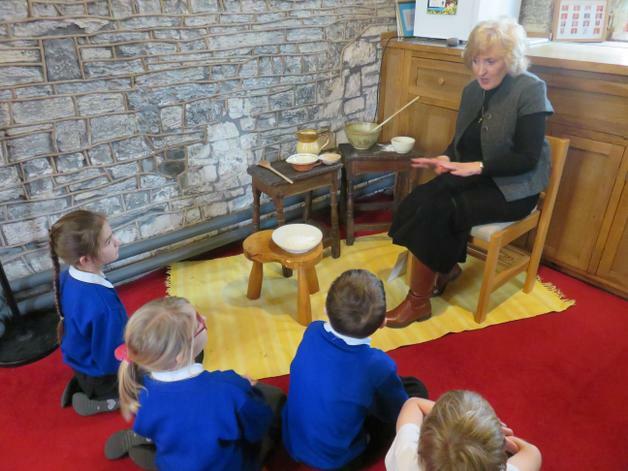 The children came back to school excited to tell all about their trip to the church. 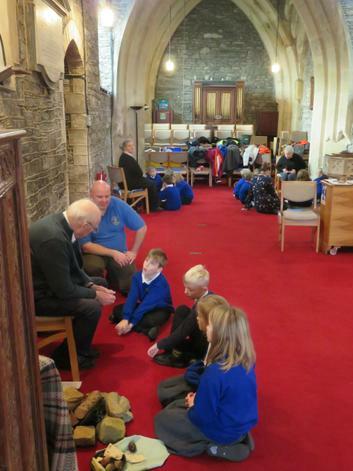 Thank you to Reverend Kevin for organising such a successful workshop and to Mrs Williams and Mr Hancock for taking the children to the Church!